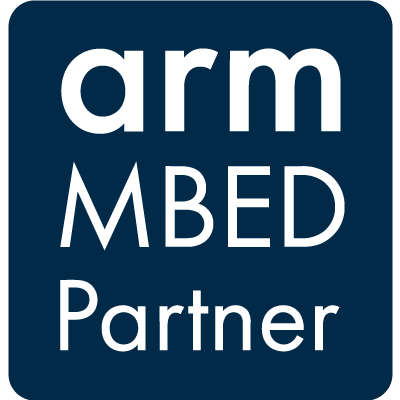 The team at Assess-IoT are excited to announce a formal partnership with arm Mbed, a fully integrated device management solution from the leading IoT device SOC IP provider. We carefully selected arm’s Mbed platform for Device to Cloud management for a partnership. Our in team experts assessed the marketplace for the best platform that supports low powered device hardware with a purposed built operating system which enables a highly secure and manageable devices that exploits the edge and cloud computing.demanded by IoT solutions.